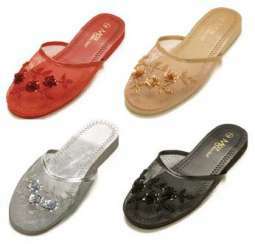 Chinese Mesh Toe Slippers, Fur Line Boots, Thongs, Flip Flops, Sandals and Slippers: Silk Thongs and flip flops from Asia. 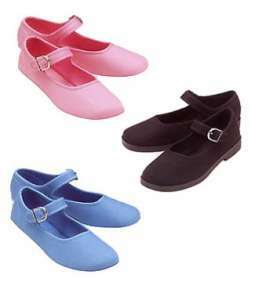 Yes, our Chinese slippers are so popular right now we have a hard time keeping them in stock. 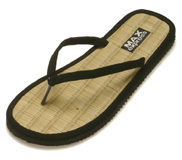 But we also have a large selection of summer flip flops and thong sandals from Max Express, which are great for the beach or summer fun. 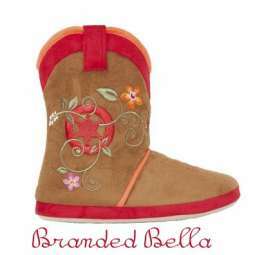 But we also have a unique selection of silk Chinese Slippers, which are extremely popular at our store year round. Whether you are looking for some footwear to spice up an outfit or just really want some super comfortable slippers to pamper your feet, then you have come to the right place.